We often don’t want to talk about it, but brown teeth are an issue almost all of us face. Whether you are a smoker or you just love drinking coffee, the truth is no matter how often you brush your teeth, they are going to retain their color. Furthermore, even if you go to the dentist and try out an expensive procedure, the results would either not be permanent or they would be good in color, but destroy your teeth. That’s why we’ve decided to gather up ten of the most popular and natural home remedies you can use and try out to whiten your teen. Thus, without further adieu, here are 10 real ways you can quickly whiten up your teeth. 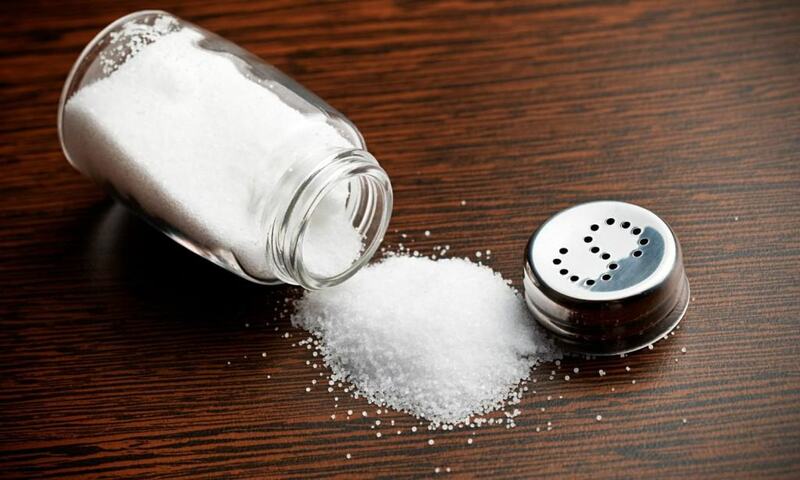 Salt is one of the most well-known home remedies that can remove yellow plaque marks from your teeth and make it whiter. Simply mix some salt with regular baking soda and rub it on your teeth. If you love oranges, make sure to keep the peels. 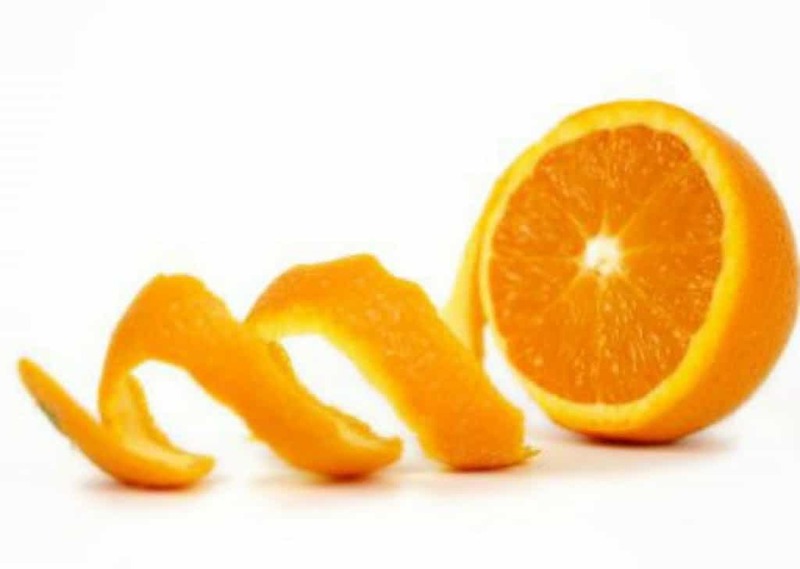 If you rub your teeth nicely with orange peels, about twice a day, you’d be able to see amazing teeth whitening results in just a few short weeks. 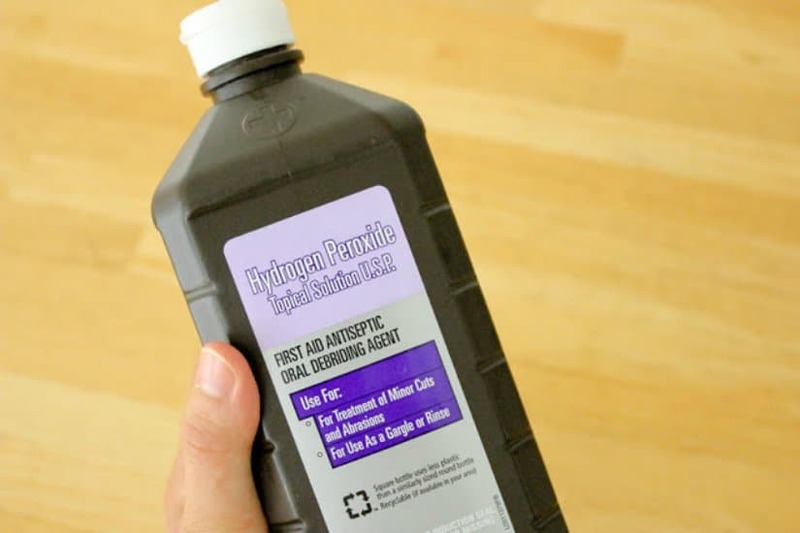 Even though you have to be careful with using Hydrogen Peroxide as it can irritate your gums and should not be ingested. However, you can use it to whiten your teeth. 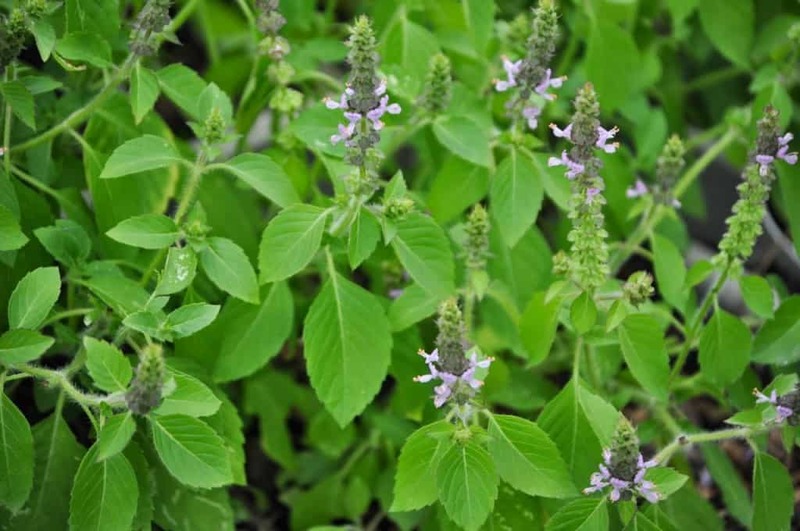 If you have access to Holy Basil, make sure to get as many of it as possible, because it’s one of the best home remedies for teeth whitening. Further helping you prevent periodontal diseases, including pyorrhea, it can easily remove yellow plaque marks from your teeth. 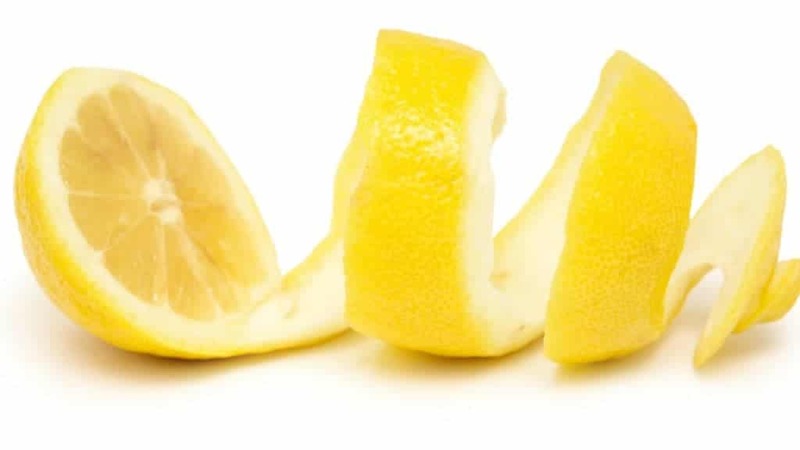 If you don’t fancy oranges, you can also brush your teeth with lemon peels. It can be extremely effective! 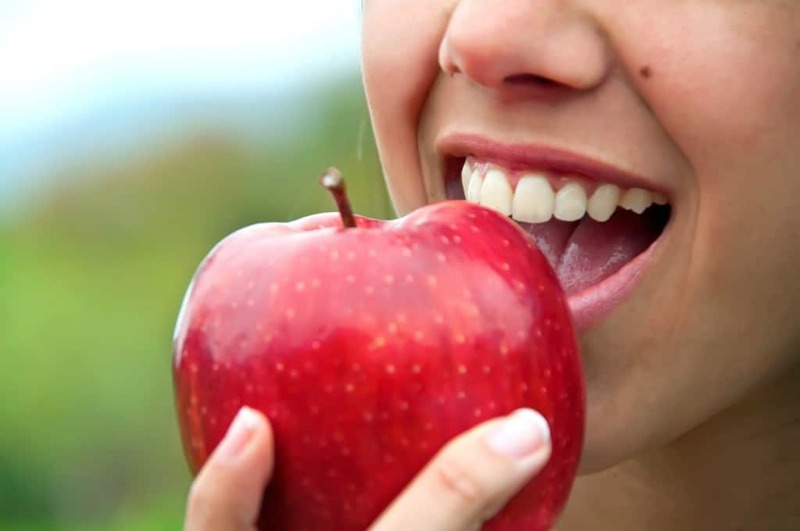 As potent as brushing your teeth, eating apples can also whiten them. This is because apples have an acidic juice that helps you whiten your teeth. You might think that charcoal would make your teeth look darker, but that’s not the case. 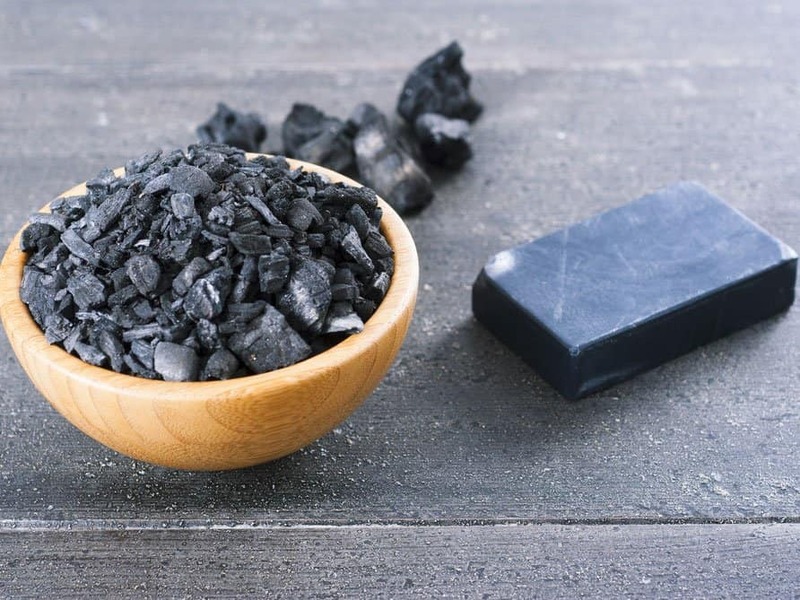 Brushing your teeth with charcoal could whiten your teeth immensly! 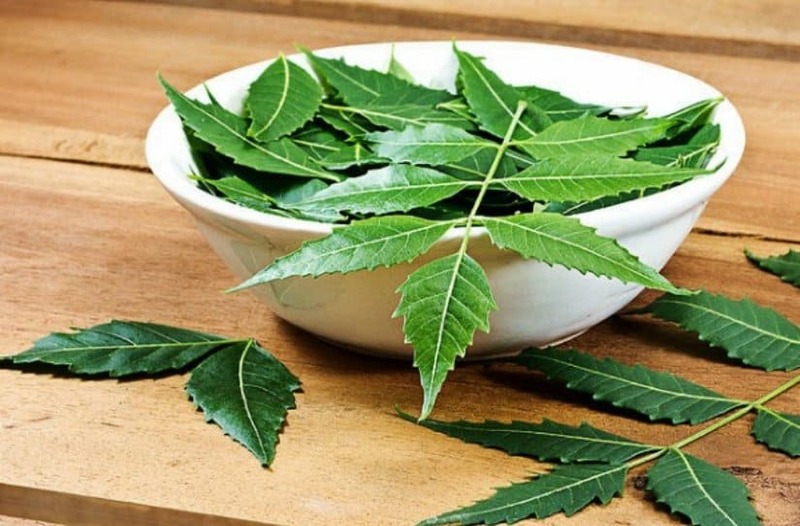 Using the natural herb margosa, or neem, can also help you out in removing the yellowish color from your teeth. 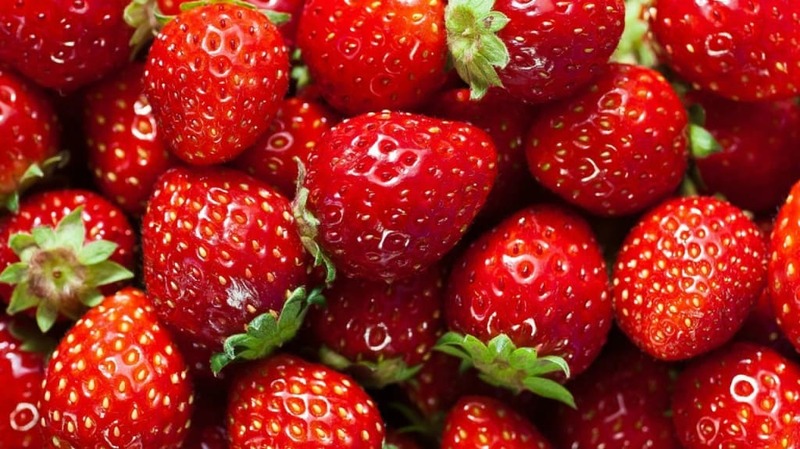 A good Vitamin C supplier, strawberries are actually extremely helpful with teeth whitening, if used properly. In order to whiten your teeth you have to grind a few strawberries into a thick paste. Then rub it on your teeth twice daily. You’d be able to see surprising results in just a few short weeks. 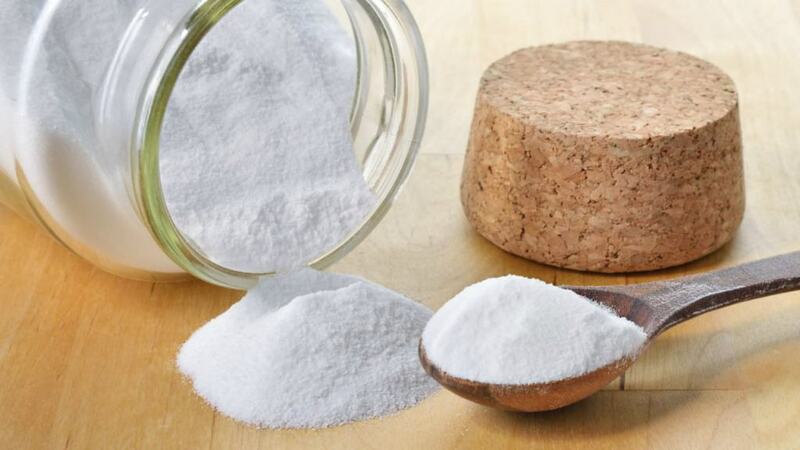 One of the easiest ways to whiten your teeth at home is baking soda. Simply add it to your toothpaste twice or trice a week and the results would be amazing.